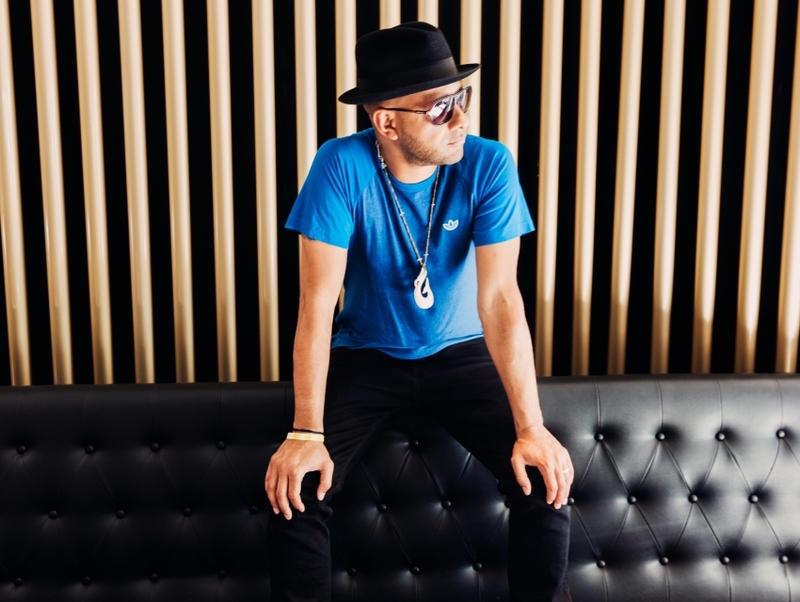 Leeds, England-based producer and DJ Nightmares on Wax (a.k.a. George Evelyn), is one of the more important figures on the modern electronic music scene. Marking the first release on pioneering music label Warp Records, Evelyn set the tone for an era of experiments that would define an important musical era. Eveyln's own work explores the sounds of hip-hop, bridging the raw edges of a burgeoning techno scene in the UK with hip-hop's warmth and soul. Evelyn continues to tour the world as a DJ, playing often on the Spanish party island of Ibiza.